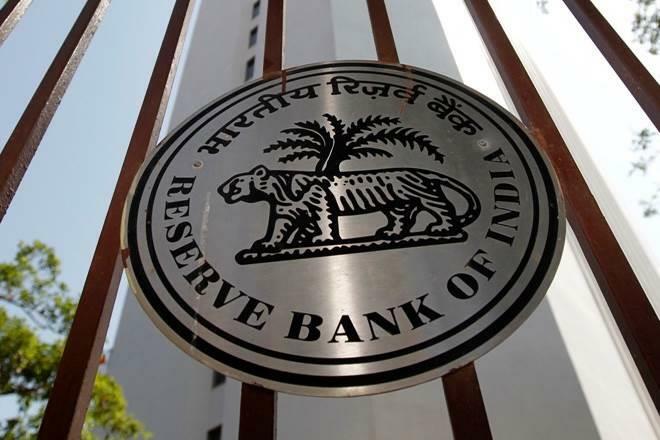 Mumbai, Feb 7: The Reserve Bank of India (RBI) on Thursday lowered the repo rate by 25 basis points to 6.25 per cent with immediate effect. In the final monetary policy review of the current fiscal, the six-member Monetary Policy Committee (MPC) committee, headed by RBI Governor Shaktikanta Das, lowered the rate in 4-2 vote. Following lowering of the Repo rates, the reverse repo rate under the Liquidity Adjustment Facility stands adjusted to 6.0 per cent, and the marginal standing facility (MSF) rate and the Bank Rate to 6.5 per cent. Monetary Policy Committee (MPC) has changed its stance to Neutral. Earlier, the MPC changed its stance to calibrated tightening in the meeting held on October 2018. The same stance was maintained in MPC meet of December 2018. The apex Bank had cut rates in August of 2017. And during this financial year, RBI has kept the rates unchanged in the last two monetary policy announcements held in October and December 2018, and hiked the rates twice in June. As regards the reduction in the policy repo rate, Dr Ravindra H Dholakia, Dr Pami Dua, Dr Michael Debabrata Patra and Shri Shaktikanta Das voted in favour of the decision. Dr Chetan Ghate and Dr Viral V Acharya voted to keep the policy rate unchanged. The MPC reiterates its commitment to achieving the medium-term target for headline inflation of 4 per cent on a durable basis. The minutes of the MPC’s meeting will be published by February 21, 2019.